Cats Of The World: Success Success! Hurray, we set out to meet the target of raising S$1,500 this year but to our pleasant surprise, we've smashed the target and raised S$3,500 to date - more than doubled the amount raised last year! Hurray and BIG thanks to everyone who has contributed in every way; from the sponsors and media, to the photographers and buyers/ visitors. We can't do it without you. On Saturday 31 July, we were also at the Cat Welfare Society's flea market/ adoption drive at Mutts & Mittens pet hotel and shelter at Pasir Ris farmway 2. It was sad to see all so many cats at the shelter and we sincerely hope people will adopt these kitties and give them a loving home. For now, please take more cat photos on your travels or in S'pore because we'll be back again in June 2011 at the Arts House. 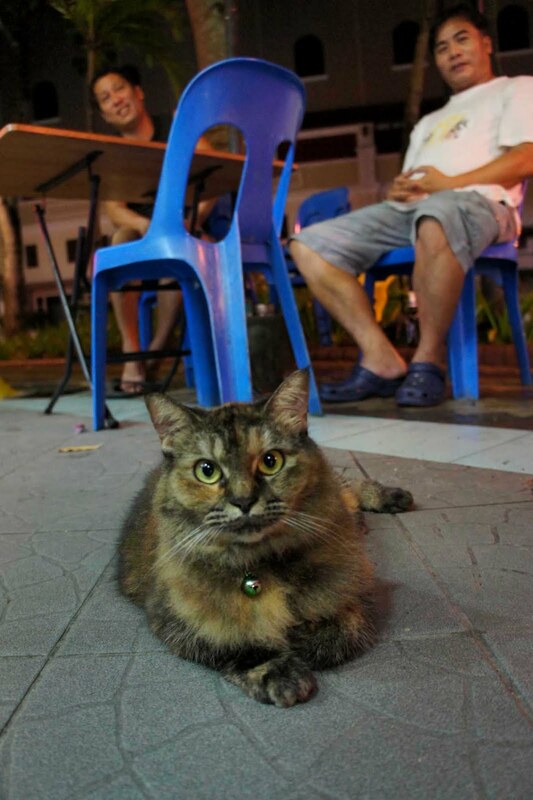 We hope to put up a bigger show and also include a cat-theme flea market on the opening Saturday Purrzaar so send us your ideas and we will shortlist our vendors from there. 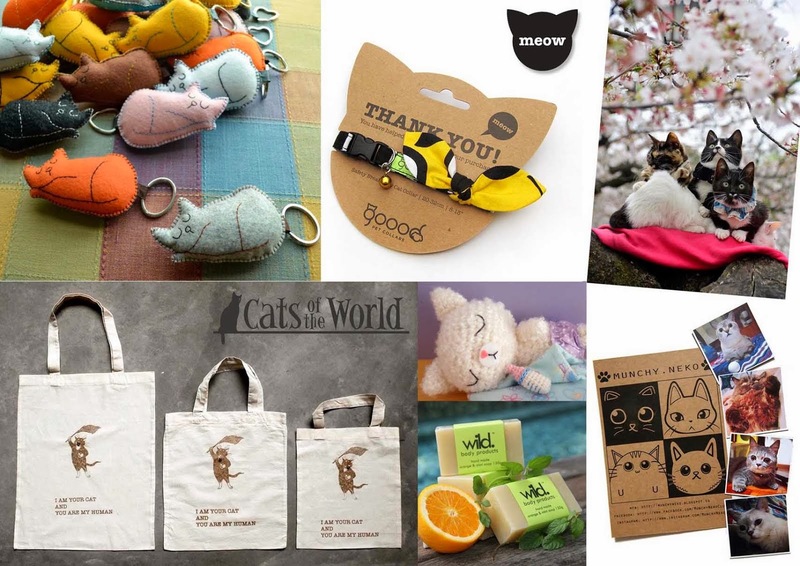 We're looking for unique/ original, cat-themed crafts, artwork, accessories etc. 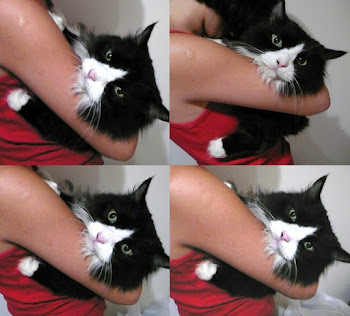 We will impose a small rental fee ($50 for both Saturdays) and proceeds will go to Cat Welfare Society. Hi Can I still get the cat postcards? ?